If you are looking for the best places to meet girls in Cape Verde with a dating guide then this is the right page for you. 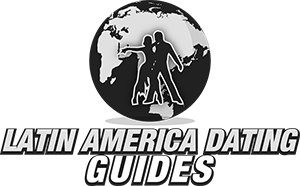 In no time we will inform you about all of the best spots t pick up single women and also some great ideas for a date night. 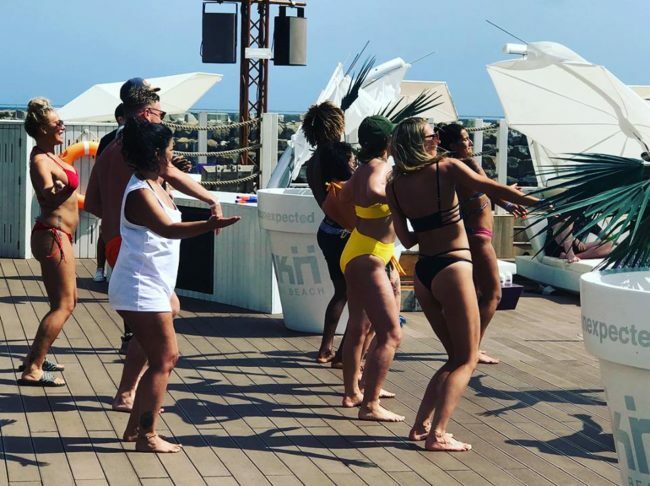 We always like to begin with the nightlife, then we will move on to meeting single Cape Verde girls during the day and tell you about which online dating site can work best. Date night spots and things to do during the day will also be discussed. 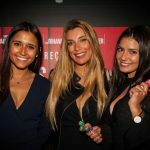 We will be covering multiple places in this post including the capital of Praia, Sao Vicente, Santa Maria and Boa Vista plus telling you which will be good for hooking up and which may not. 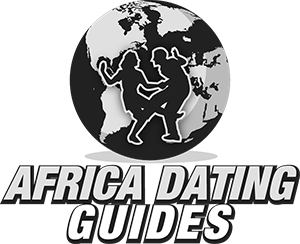 If you want to read more of our Africa dating guides for single men you can find them at that link. The main area for singles nightlife can be found around Rua 5 de Julho, but this is not a great city for nightlife. It also should be pointed out that this isn’t a very touristy city, most people choose to visit the towns with nicer beaches. If all you care about is trying to hook up with Cape Verde girls or other tourists while you are in town then stick with Mindelo in Sao Vicente, or Santa Maria. 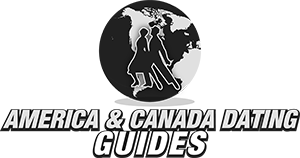 If you want a more well-rounded vacation then just head everywhere and see as many sights as you can. Want to know how the nightlife here compares to Addis Ababa? The beach is generally going to be the top spot to try and pick up girls during the day. You can always find them laying out under the sun or hanging out at oceanside bars. There are some small shopping centers around, but the usual approach of going to malls to meet women may not be a great option here. In the capital you could go to Praia Shopping, or head to Kebra Cabana Beach. In Sao Vicente meet girls at Laginha Beach, and in Santa Maria your best spot will be the Bikini Beach Club which we linked to above. Or you could try the SOCOL Shopping Center or Perola do Sal. In Boa Vista go with beaches like Praia de Chaves or Praia Santa Monica. 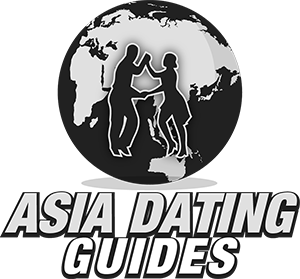 One of the main reasons so many single men like to travel is because they find it a lot easier to meet girls and get laid when they are in foreign countries. There are a few reasons for this, one is just that they are different than the guys from the area and many women want to try a new experience. Another reason is because often times tourists are all thought to be very well off financially, if they didn’t have any money how could they afford to travel? It is always good to be thought of as a provider, but it also means you might be attracting some prostitutes or gold diggers. But no matter what you are after you are going to find hooking up usually comes a whole lot easier when you are traveling, especially to poorer countries. One of the best ways to notice this is by doing online dating. When you travel to a new place and use the biggest dating site on offer there you can set up a profile and get a very high percentage of replies to your messages. Well the best dating site to meet girls online in Cape Verde is Afro Introductions. 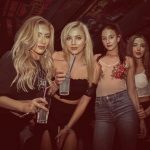 Set your location here, begin your search, and you should get a lot of single women showing interest in meeting, dating, or hooking up with you. Pipelining before a trip is always highly recommended, you don’t want to show up to a new city and not know anyone. Instead begin to meet girls on Afro Introductions before you come, it is the best wingman you will find anywhere and definitely can help you get laid as you travel around the continent. 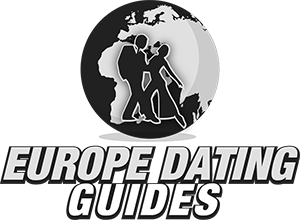 Now that we have covered the best ways to meet singles near you it is time for us to pivot to our Cape Verde dating guide. Any time you can get a girl to go out with you it is a wonderful start, but now you have to show her a good time on your date night. A walk along the beach is always a great thing to do after some dinner and drinks. You won’t ever get laid on the beach if you don’t try! In Sao Vicente heat to the Art D’Cretcheu, or take a quick side trip over to Santo Antão. For Santa Marta try out the Viveiro Botanical Garden & Zoo or the Turtle Conservation Hatchery at Ponta Preta Beach. And in Boa Vista you could try Deserto de Viana or Spiaggia Di Curralinho. The easy answer is going to be the beach, Cape Verde girls will prefer going there over anywhere else. If you are looking for another city to visit go try to meet women in Abidjan. If you have any more to add please let us know in the comments below. 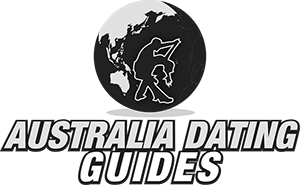 Try to book your hotel near the nightlife areas we mentioned to improve your chances of getting laid. One great thing about beach towns is that everything is usually set up nice and tight for tourists. A well placed room will make your trip a whole lot easier, not only for partying with the ladies but in all ways. We didn’t mention it yet but people here speak Portuguese, the more you know the better you will do with the locals. Don’t forget to use Afro Introductions to contact as many single women as possible before you head to any new city in this country or on this continent. That wraps up our best places to meet girls in Cape Verde with our dating guide, enjoy your time here.